C.E. Testing Company (P) Ltd. (CETEST) was founded by Dr. Madhusudan Nayak in 1985 as a Soil Testing firm only. The IS/ISO 9001:2008 certified company has grown steadily over the years and reinforced its expertise in Geotechnical Engineering. 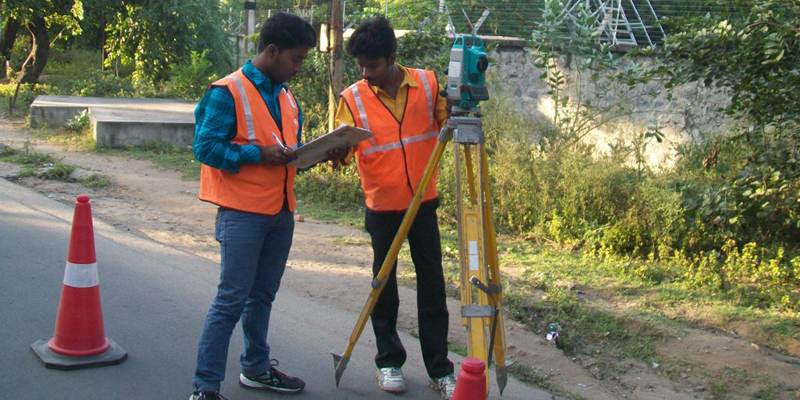 By diversifying into various fields, it has become a leading multidisciplinary consulting engineering firm in the domain of Geotechnical Engineering, Survey engineering, Highway & Bridge Design, Topographical & Contour Surveys. In a span of 30 years, the company has made its presence felt in the entire country. Cetest is proud to have one of the best equipped soil & rock testing laboratory in India.